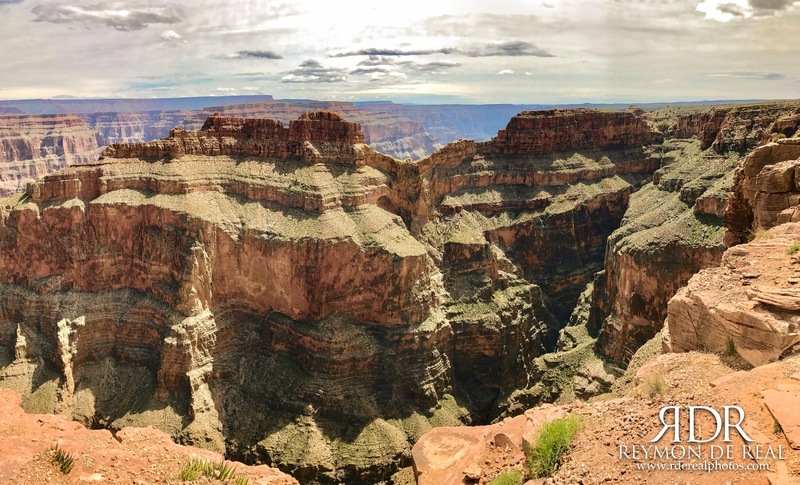 This photograph will be the last feature of my Grand Canyon photo series unless I find something in my photo bank worth featuring later. 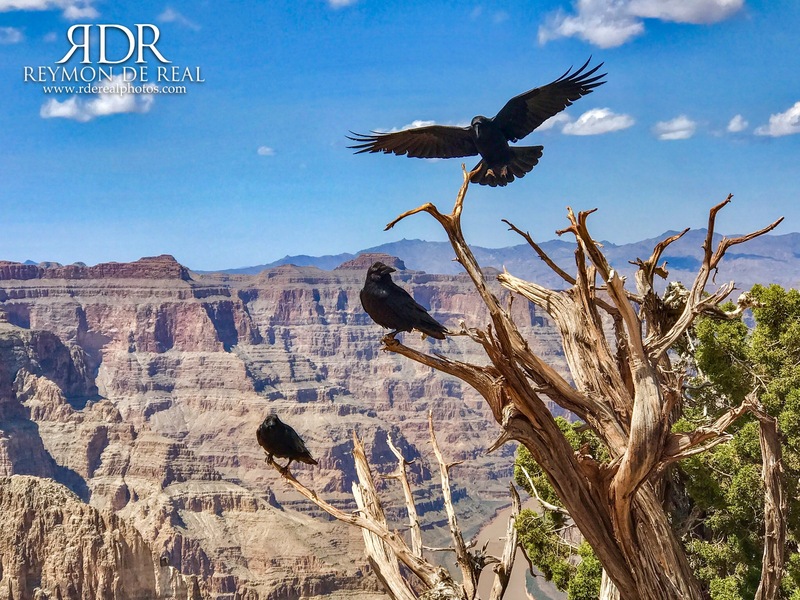 The Eagle Point in the west rim of the Grand Canyon is aptly named after a natural rock formation that looks like an eagle. 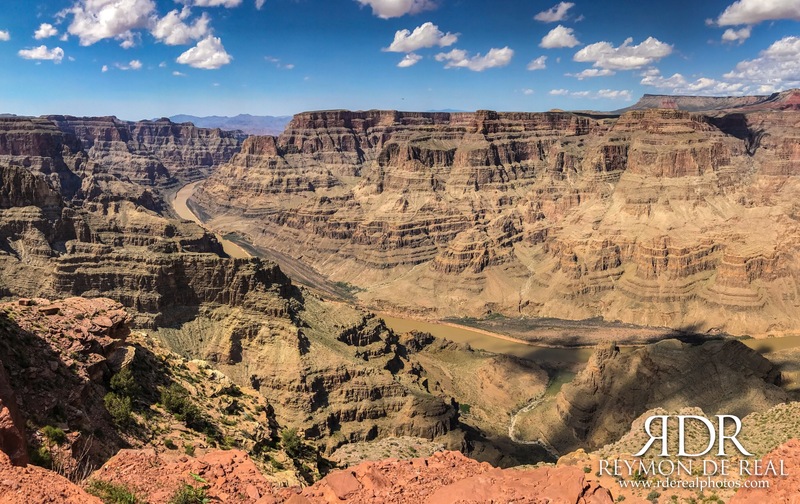 This majestic geological wonder is one of the highlights when visiting the west rim of the Grand Canyon. If you focus your attention to the top of the left wing on the photo, you will notice a line of red rocks that looks like a sleeping dog. The natives call it the “Sleeping Dog” rock formation for obvious reasons. 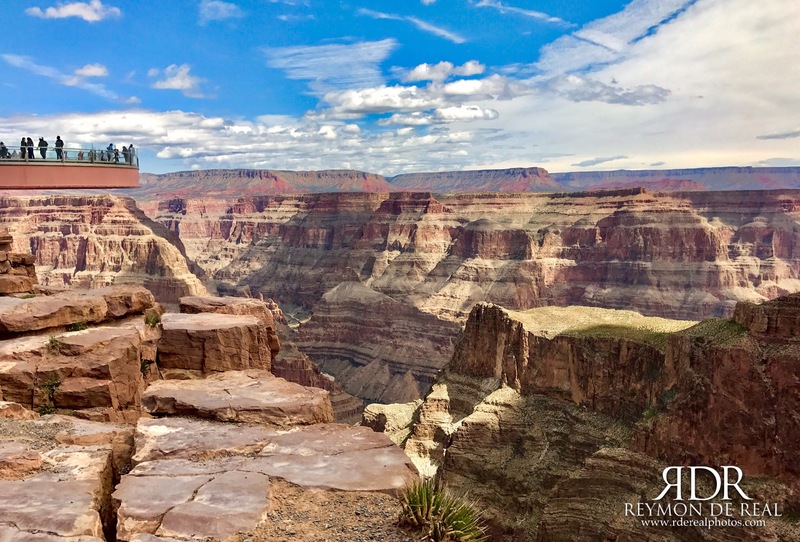 When visiting the west rim of the Grand Canyon for photography, I think it is best to see it in the late afternoon when the sunlight is at its most golden further enhancing the redness of these natural wonders. 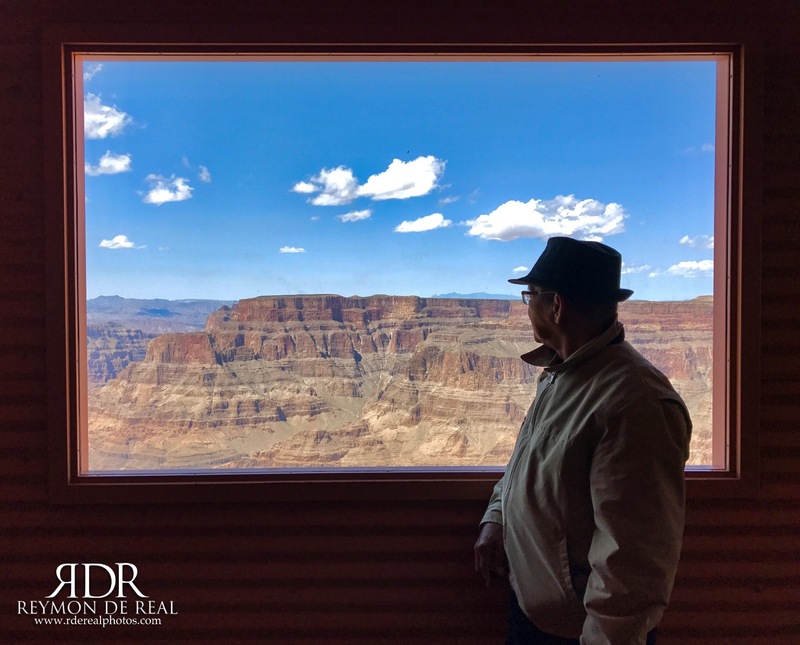 During my last trip to the Grand Canyon in Arizona, my parents and I joined a bus tour out of convenience. I didn’t like the idea of getting lost in the middle of nowhere as it has been years since my last visit by car. The only downside with taking bus tours is you don’t get to stop anytime for photos. You follow a specific schedule, which oftentimes get delayed by inconsiderate fellow passengers…but I will not dwell on that. Anyway, I ended up taking my photos from inside the bus, which at most times end up blurry. 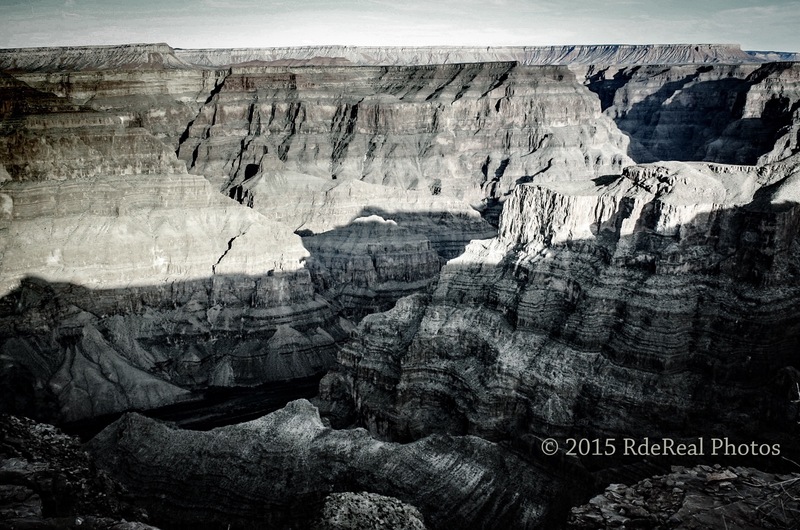 This photo was taken when we were about half an hour away from the west rim of the Grand Canyon. I noticed how these jet-stream clouds were filling up the sky and jetting out of the mountain top like a crown. I took multiple shots but the roadside portion of the photos were a bit blurry due to the speeding bus. I decided to angle my iphone 7plus towards the mountain top so as not to capture the roadside in a blur. This one turned out sharper although I would have loved this more had there been a man on a horse on the mountain top. LOL! These photos were taken using my iPhone6 during my flight to Las Vegas, NV earlier today. The setting sun cast shadows along the deep and rugged canyons creating a hauntingly mystical vision out of these ancient spirit lands. 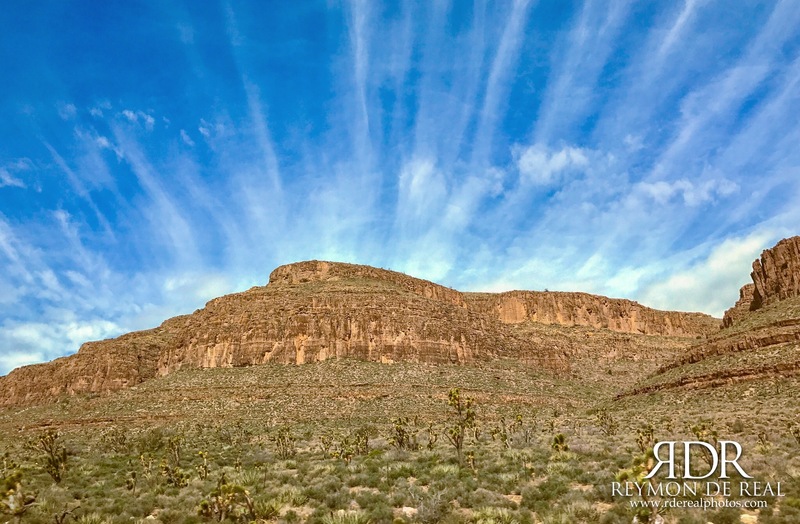 Driving through the Arizona desert is a visually stimulating experience. The colors of nature are at its brightest and boldest in this part of the planet while the grandness and expanse of the beauty can be very humbling.